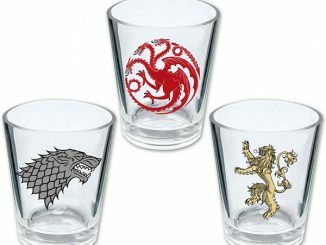 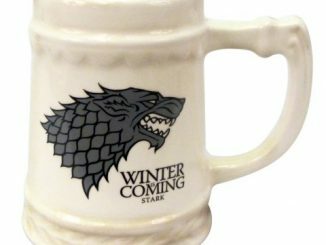 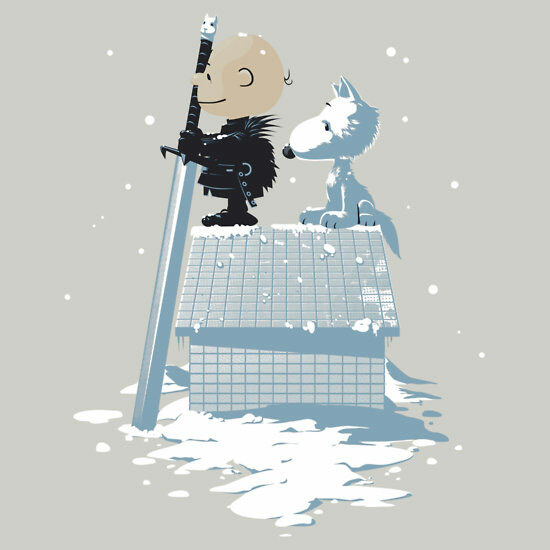 Two unlikely universes get mashed together on the Game of Thrones Winter Peanuts T-Shirt, and the result is actually quite fitting for all parties involved. 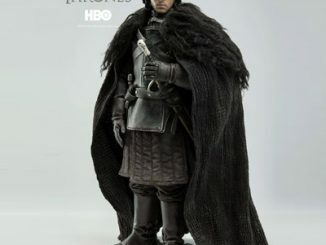 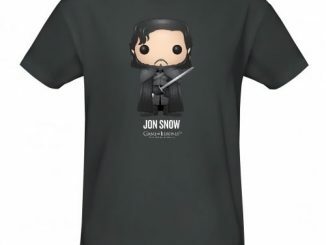 Jon Snow is constantly being told he knows nothing and Charlie Brown always falls for Lucy’s trick with pulling the football away from him so he makes a great Peanuts version of Jon… since poor Chuck also obviously knows nothing. 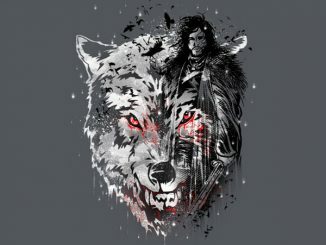 Meanwhile, Snoopy takes on the role of faithful Dire wolf as he stands watch with his master, determined to defend the noble warrior against any who wish him harm… until someone steps out the door with his food bowl. 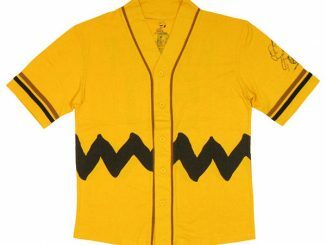 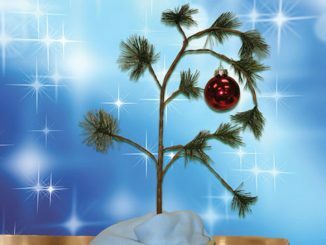 After that, I’m afraid Charlie Brown might be on his own. 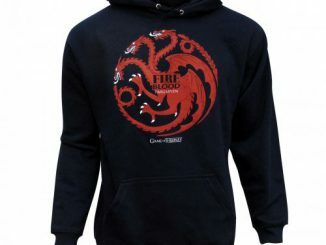 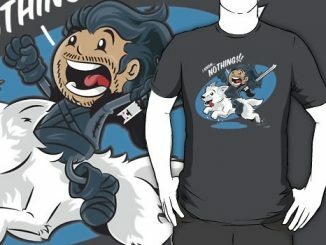 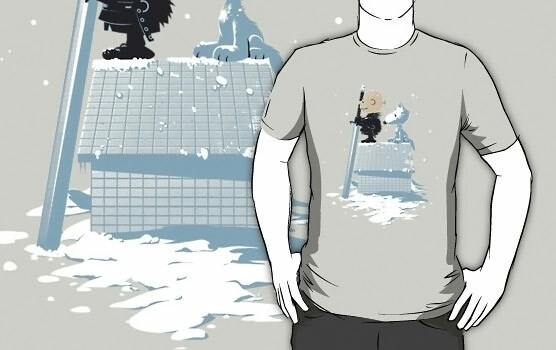 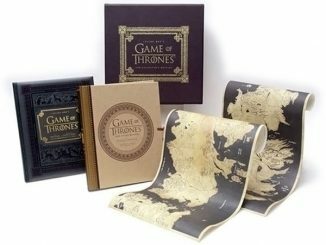 The Game of Thrones Winter Peanuts T-Shirt is available for $25.15 at RedBubble.com.